Welcome to my Recommended Products page. 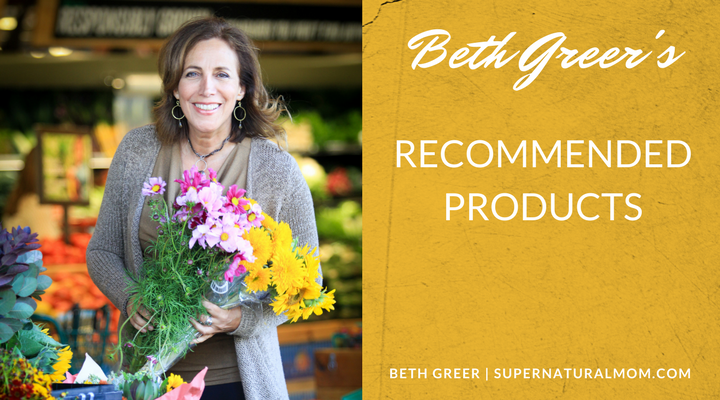 Below are products for the Home I use and recommend as well as links to pages of my Recommended Personal Care and Body Detox products. Like Costco, there’s a nominal yearly membership fee which enables them to keep prices low and provide the shipping. 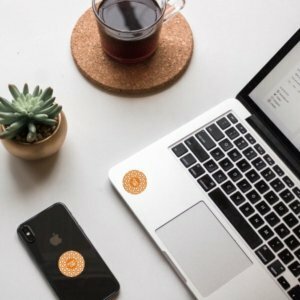 Check out their 25% off special for your first purchase (Good until April, 2019). Purity’s goal is to maximize the health benefits of coffee. When I learned that almost all coffee contains mold, even if it is organic, I searched for one that did third party testing for mold-free coffee. Three independent labs analyzed over 100 different coffees from 46 different brands (including Bulletproof, Starbucks, Peets, Equal Exchange (brands I’ve used often). Purity was found to be 65% higher in antioxidants, on average, than all of the other organic coffee brands that were tested. Plus, Purity ranked the absolute highest in antioxidant levels out of all the coffees tested, while also being free of mold and mycotoxins. Once I tasted it, there was no turning back to drinking any other coffee! 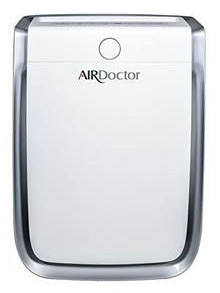 The Air Doctor, the Professional Quality Air Purifier, is 100X more effective than ordinary air purifiers at reducing toxins like cigarette smoke, pet dander, synthetic materials, pollen allergens and ozone from appliances, TV & computers. 2. How can I reduce the electromagnetic radiation in my home? 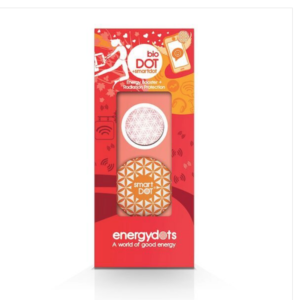 Energydots are the most cutting edge technology I’ve found to help harmonize the effects of cell phones and EMFs on the body. They are self-adhesive ‘dots’ that have been programmed to harmonize the effects of man-made or non-optimum electrical emissions that surround us in our ‘wireless’ world. 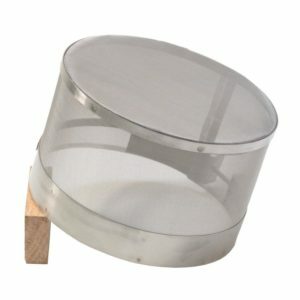 This is done by a process known as the ‘principal of entrainment.’ They are ultra slim and can be stuck to any non-porous surface, such as your devices, or the backs of your watch or jewelry, making them extremely versatile and user friendly. Personally, I use the SmartDOT for my devices and I wear the Encoded Pendant (which contains a BioDOT). If you’d like to start simply, I’d go with the Starter Pack 1: the SmartDOT and the BioDOT combination pack. The Smart Meter Guard Hero safely blocks over 98% of the EMF, radio frequency, radiation emitting from smart meters. 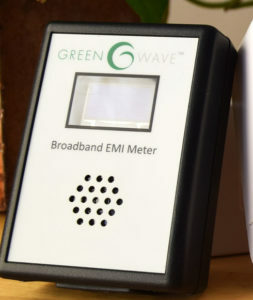 It also blocks the EMF waves that go into the house so it doesn’t require any additional shielding on the other side of the wall from the smart meter. By using the Faraday cage technology, EMF waves emitting from your smart meter are absorbed into the mesh and shunted to ground. No assembly is required. The Router Guard blocks and shields you from the EMF, electromagnetic field, your WiFi emits 24 hours a day. 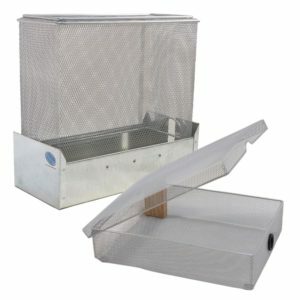 It is a custom Faraday cage that blocks over 95% of the EMF emitting from the WiFi routers. It’s easy to install and there’s no assembly required. 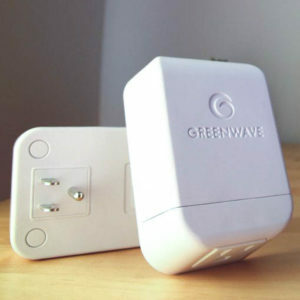 Greenwave meters and filters measure and reduce the dirty electricity present on electrical wiring in homes, schools, businesses, and other settings. Dirty electricity can interfere with the proper functioning of sensitive equipment and appliances, and has been associated with a wide range of health problems from cancer, asthma, headaches and brain fog to sleep issues, fatigue, skin rashes, joint and muscle pain, depression, and more. The less dirty electricity there is on your wiring, the less that will radiate into your environment. Your home’s health impacts your health. HomeLab’s Healthy Home Programs monitor your home’s vitals and provides expert step-by-step guidance in creating a non-toxic, unpolluted, amazingly healthy home. Learn More. Safe and healthy sleep is our top priority! 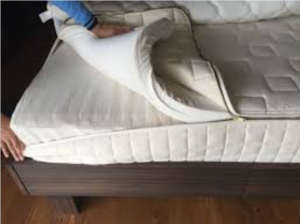 Naturepedic specializes in the design and manufacturing of high-quality organic mattresses and all-natural bedding for adults, babies and children. Learn More. Clearlight/Jacuzzi was the sauna I used to help shrink my tumor. (I switched to my Relax portable one when I moved to a smaller home.) 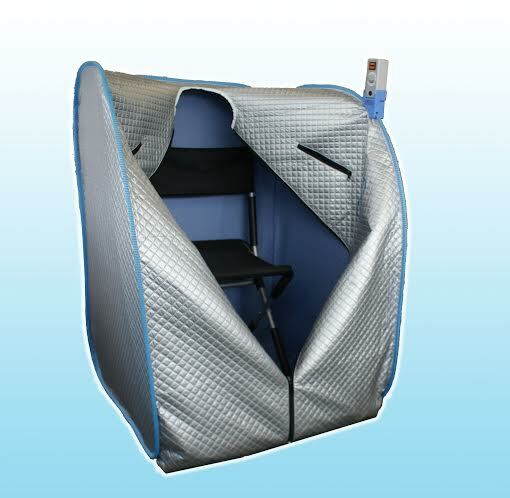 One of the biggest infrared sauna health benefits is its ability to increase blood circulation and stimulate the sweat glands, releasing built-up toxins in the body. 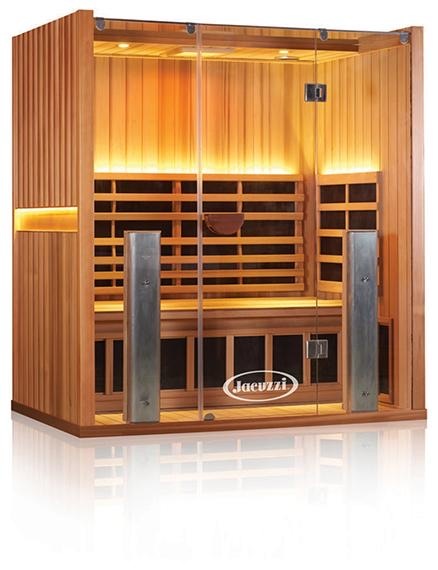 Infrared saunas are excellent in pulling toxins like pesticides, heavy metals and chemicals out of the body. Traditional saunas use a single heater that heats the air and in turn heats the user. In contrast, infrared saunas use advanced therapy to heat the user directly with only a small percentage of the heat heating the air. This results in a deeper sweat and at a lower ambient air temperature. 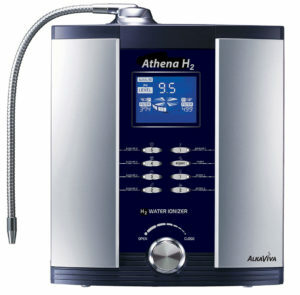 I’ve been searching for the best water filter for years and I’ve finally found one, the AlkaViva Athena H2, I absolutely love. 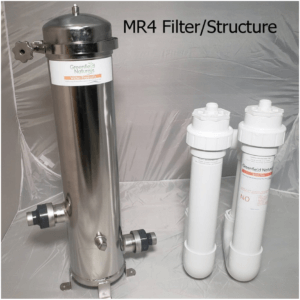 This one removes all contaminants, is small enough to place on your countertop, and structures the water molecules so they resemble water coming from a natural stream. Plus, it makes your drinking water more alkaline (an acidic PH can promote disease), and it produces molecular hydrogen (H2) which is a powerful antioxidant. I bought the Athena H2 model. I’ve had it over a year now and it’s nowhere close to needing a replacement filter. The water tastes great and I feel confident knowing all the heavy metals, pesticides, pharmaceuticals, arsenic, lead, etc. that are found in most tap water have been removed. Learn More.